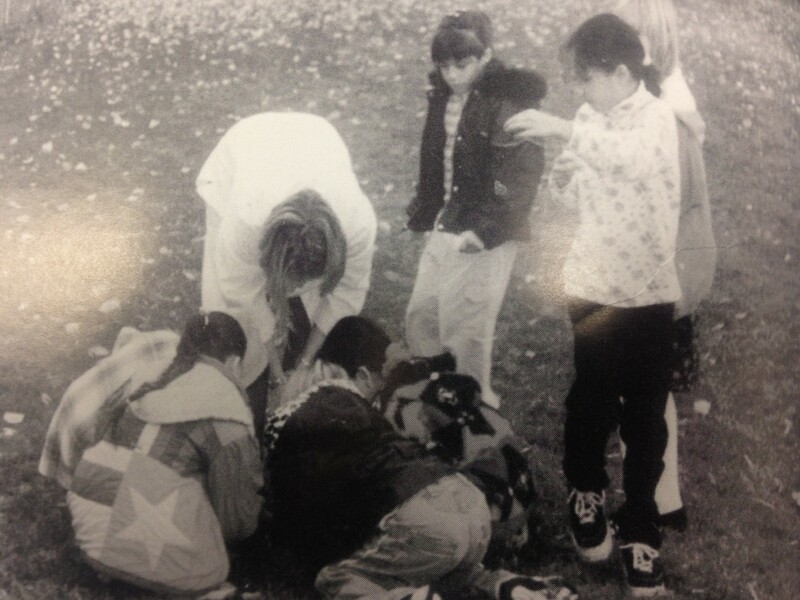 This week we throw it back to Earth Day in 2000 because Earth Day is coming up. Earth Day is April 22, but if you go to HRVHS then you know we are celebrating Earth Day on the 25th. The 25th will be a weekend. Do you care about your earth? Do you like having clean air? Then go out and join a group or go out on your own and clean up some trash. Anything you do to help will help your earth. Eagle Lacrosse Takes on Century High School Tonight!